People have clamored for the rematch between Nam Phan (16-9) and Leonard Garcia (15-7-1) ever since their controversial split decision bout at The Ultimate Fighter Season 12 Finale. It’s finally going to happen… knock on wood. 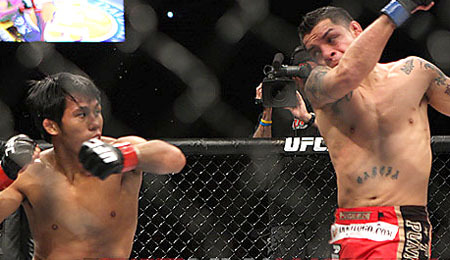 Even though he was the benefactor of the judges’ scorecards in their first meeting, Garcia jumped at the chance to step in and face Phan at UFC 136 on Oct. 8 in Houston. 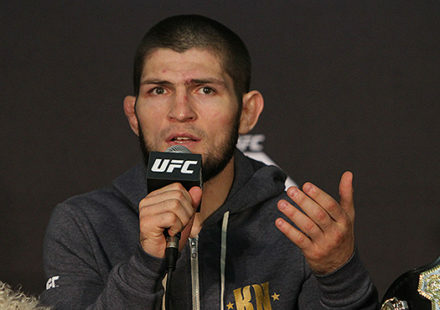 UFC president Dana White on Wednesday said that verbal agreements are in place for the rematch. 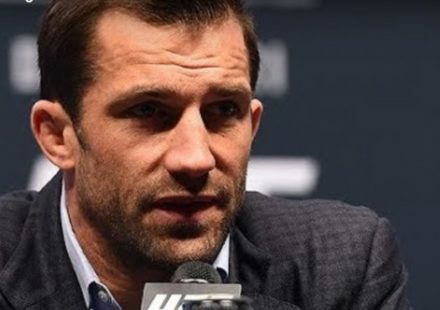 Phan had originally stepped in for Josh Grispi to face Matt Grice at UFC 136, but when Grice fell to injury, Garcia quickly agreed to take his place. Phan and Garcia had been previously been scheduled for a rematch at UFC Fight Night 24, but Phan had to withdraw due to an injury. The two battled back and forth at the TUF 12 Finale, but Garcia walked out of the Octagon with the “W” amidst a shower of boos. So controversial was the decision that White opted to give Phan his win bonus for the fight even though Garcia got the judges’ nod. 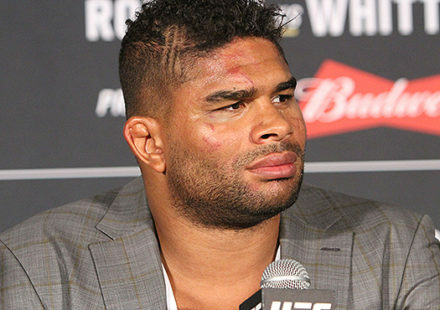 The two will play a part in the supporting cast for UFC 136 in Houston. UFC lightweight champion Frankie Edgar will defend against Gray Maynard in the night’s main event, while featherweight titleholder Jose Aldo puts his belt on the line against Kenny Florian.